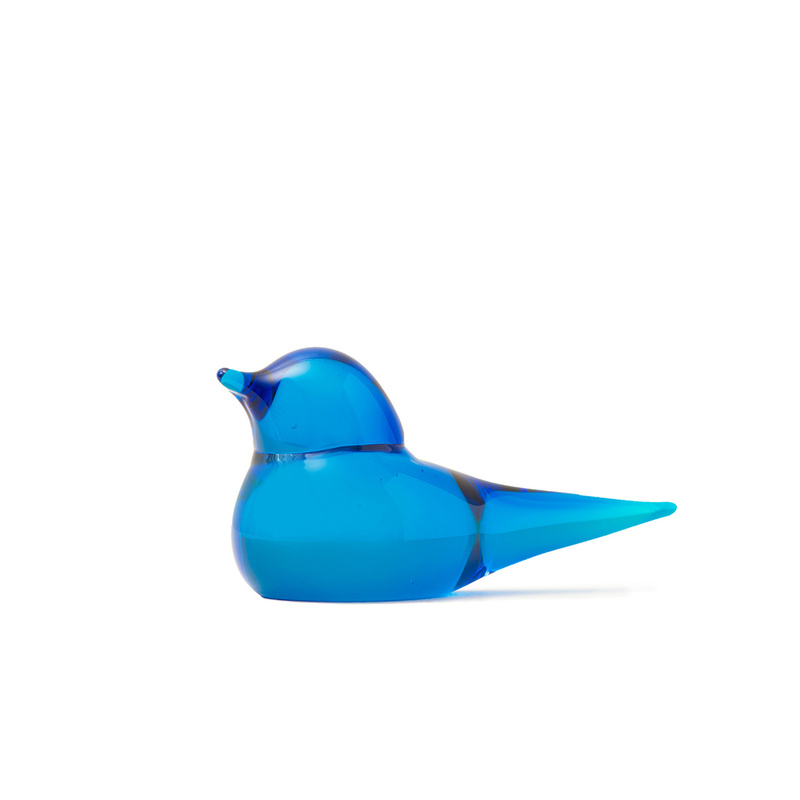 Simple, stylish and perfect in both a classic or modern living room: this is the Birdie ornament. 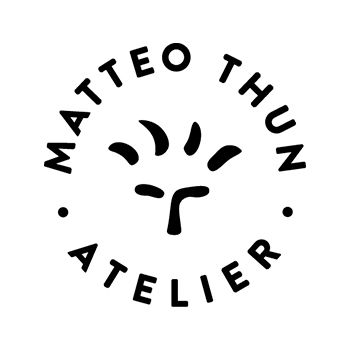 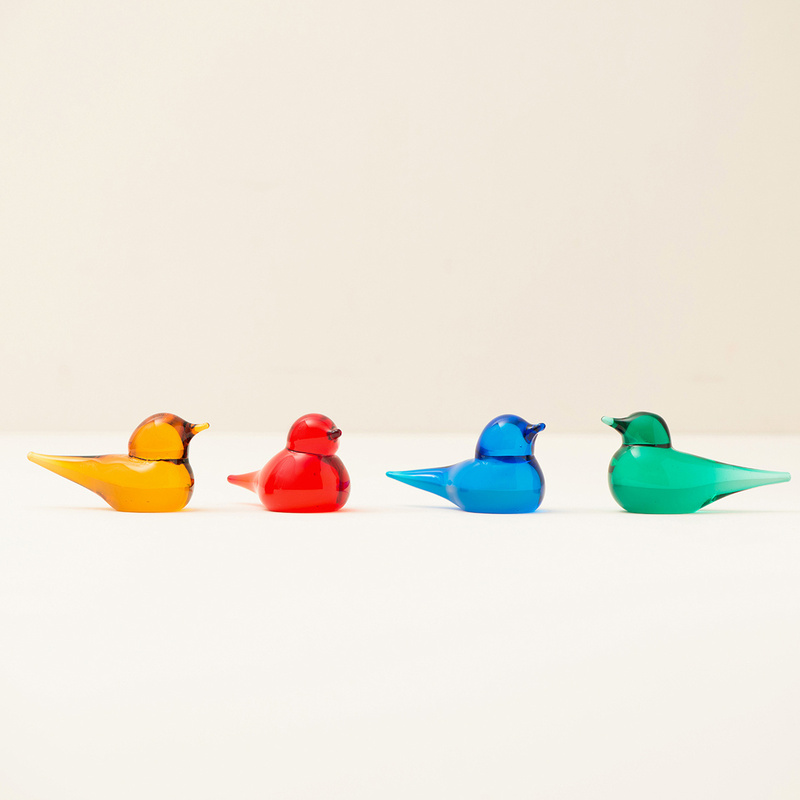 Part of a collection of small birds created by Matteo Thun, the Birdie ornament is simple in form but with a strong visual impact, able to cheer you up just by looking at it. 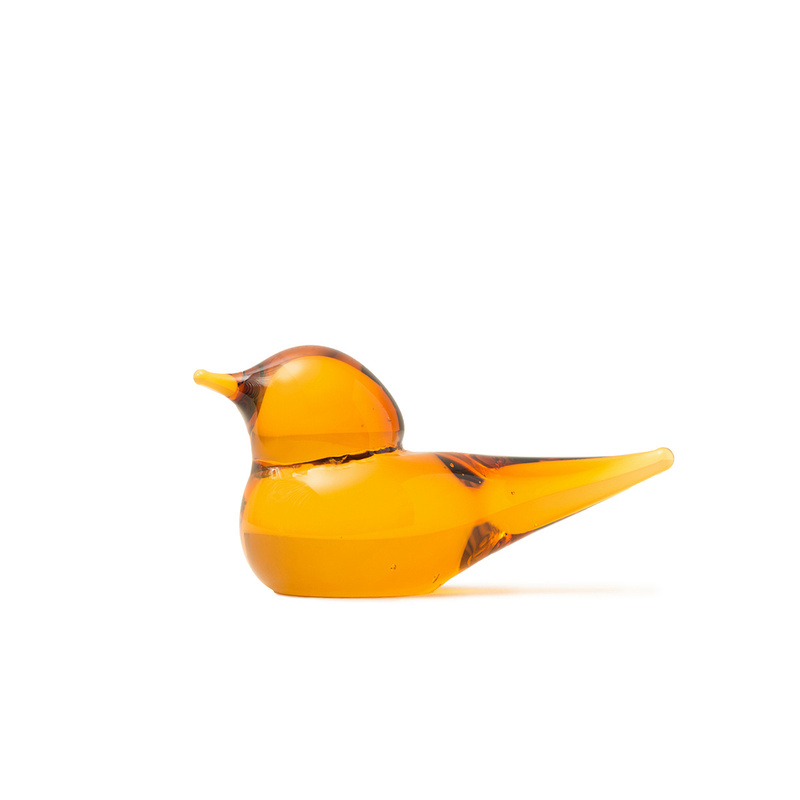 The strength of these ornaments is in the glass they are made of and which allows them to shine with a different colour depending on the model selected. 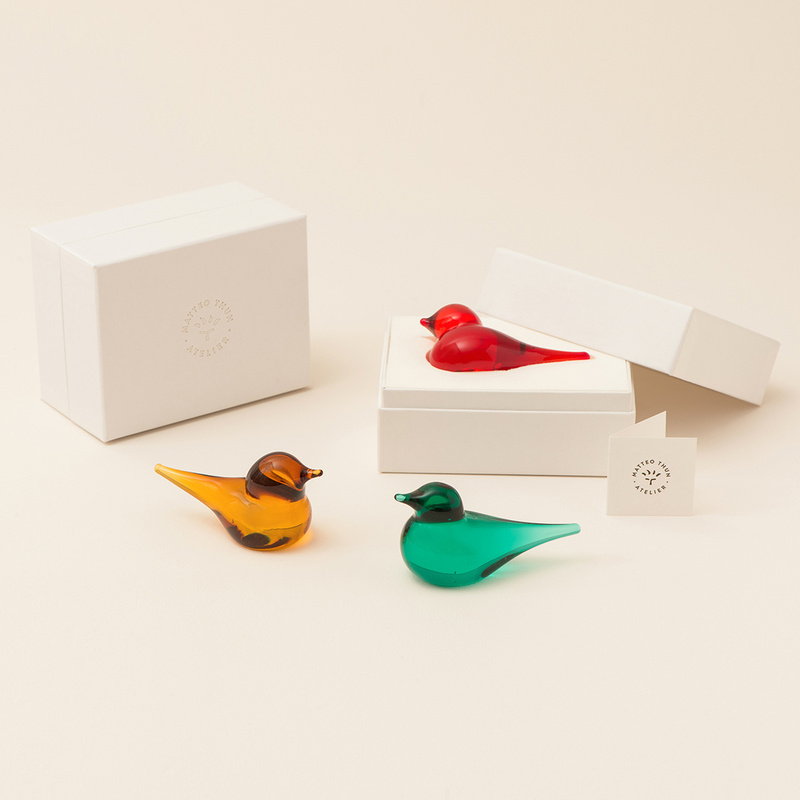 Available in amber, red, blue, and green, all pieces are handmade using both traditional and modern glass processing techniques, and are suitable for the most diverse contexts, from the bedroom to the living room, from the entrance hall, to the studio, furnished in any type of décor, whether classic or modern, minimalist or Provencal. 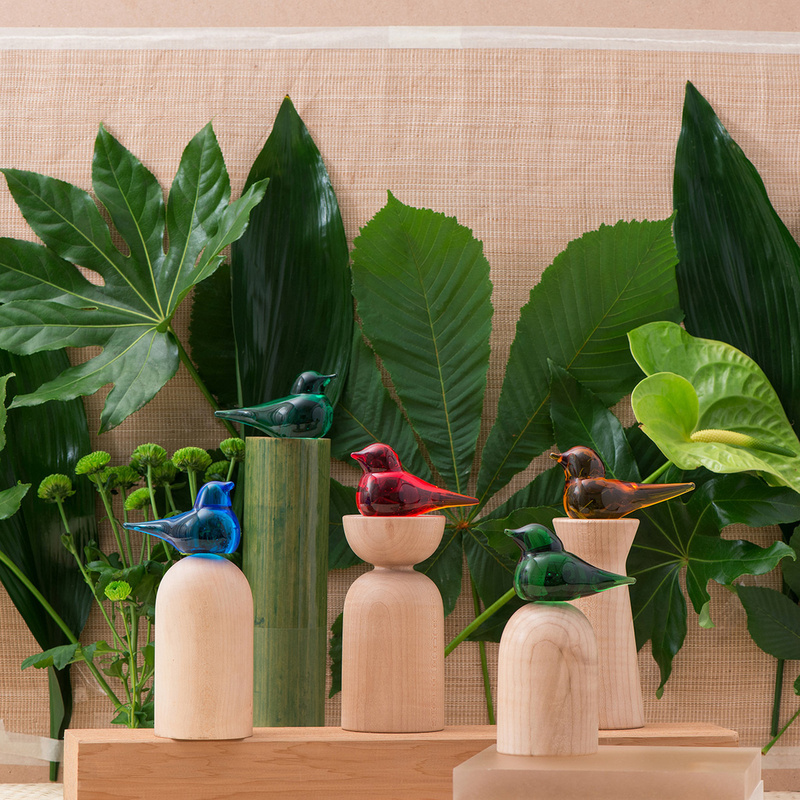 This versatility is mainly due to the choice of the material used, whose transparency creates plays of light and colour that can decorate just about any room. 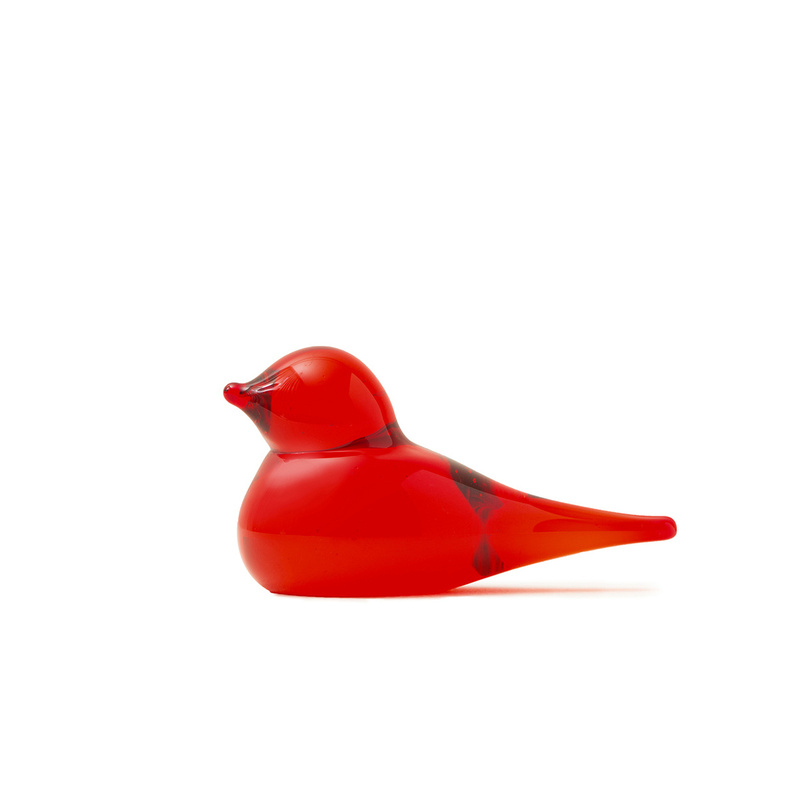 For this reason, the Birdie ornament can also be a great idea for a gift, both for a special occasion or just as a sign of affection, thanks to the adaptability of this accessory to different tastes and furnishing styles. 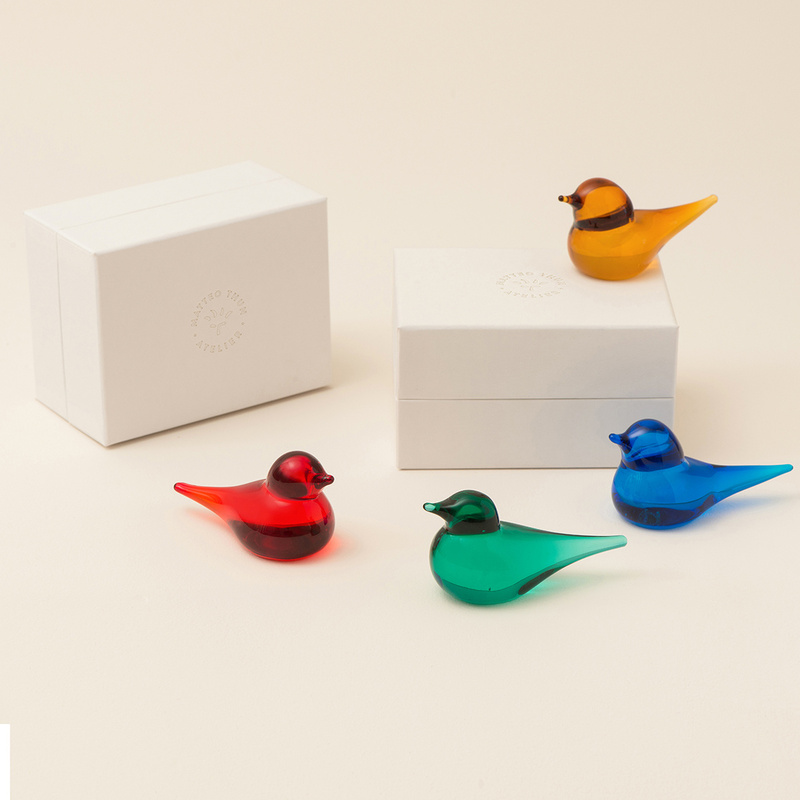 Last but not least, the small coloured birds by Matteo Thun are very easy to clean, needing only a slightly damp cloth with which to wipe off the dust (no cleaning products needed to make them shine).